Home Articles Human Capital BusinessBrief June/July 2018 edition is now available! 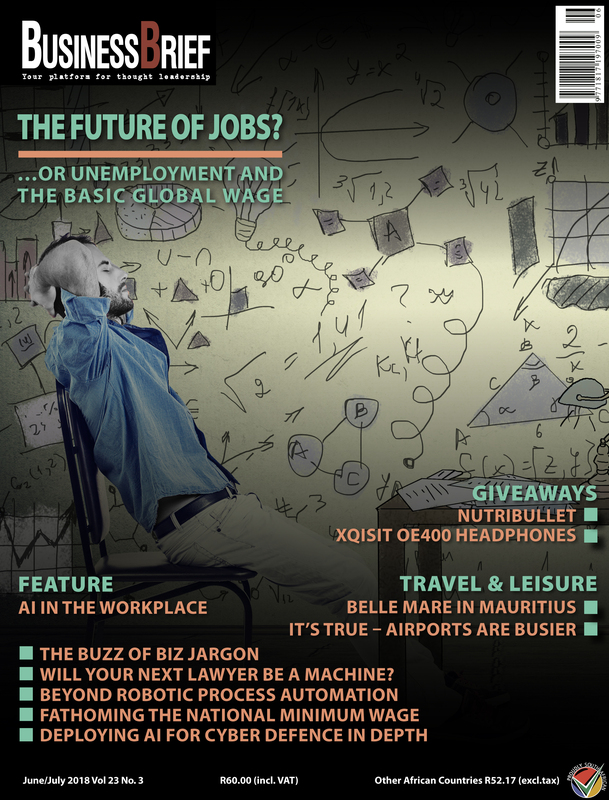 Read our exclusive cover story entitled THE FUTURE OF JOBS? 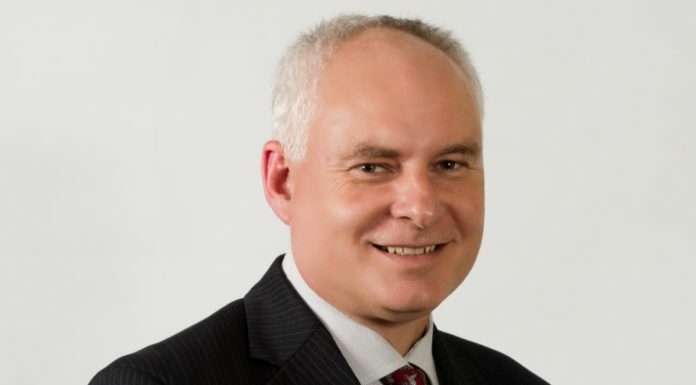 | …OR UNEMPLOYMENT AND THE BASIC GLOBAL WAGE by Dr Ivor Blumenthal, CEO, ArkKonsult, as well a host of other topical management articles written by professionals, consultants and academics in the June/July 2018 edition of BusinessBrief. Previous articleNMW economically disastrous and unconstitutional!